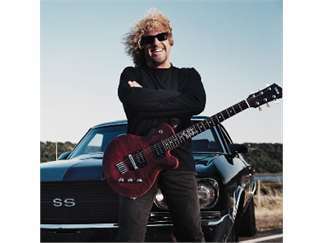 For almost forty years, Sammy Hagar has been one of rock music's most dynamic and prolific artists. From breaking into the industry with the seminal hard rock band Montrose to his multiplatinum solo career to his ride as the front man of Van Halen, the "Red Rocker" has set the tone for some of the greatest rock anthems ever written with songs like "I Can't Drive 55," "Right Now," and "Why Can't This Be Love." 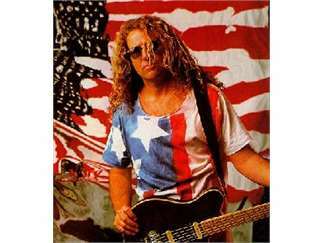 He's earned the highest respect of the music industry with a Grammy Award and induction into the Rock and Roll Hall of Fame alongside Van Halen and is currently on his fourth platinum run with the super group Chickenfoot. Along his journey, Hagar has also become adedicated philanthropist, a New York Times best-selling author and auspicious entrepreneur.